Sweeten up your morning with our Cinnamon Latte. 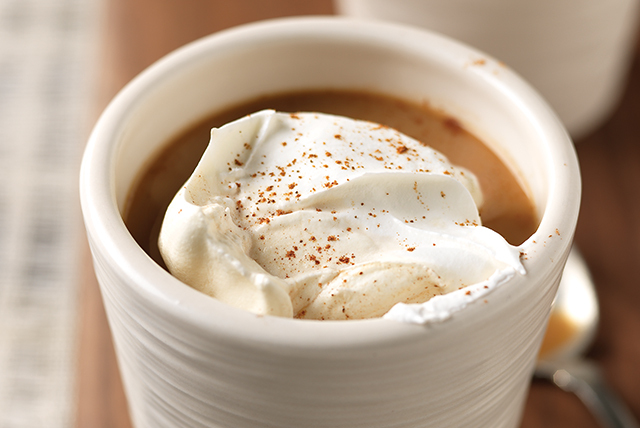 Top this delicious Cinnamon Latte with COOL WHIP Whipped Topping for the perfect finishing touch! Microwave first 3 ingredients in microwaveable mug on HIGH 15 sec. or until heated through. Add cinnamon stick to filled mug before serving.